Arizona has a new controversy on its hands today that has animal rights activists upset. A downtown Mesa restaurant is causing controversy because it served lion meat burgers in honor of the World Cup. The World Cup is being held in South Africa, where lion meat is often found on menus. Arizona's Il Vinaio owner Cameron Selogie decided to take advantage of that and put the dish on his menu. That decision lead to two things: a sell-out of the product and a rush of protesters to his restaurant. He says he's received threats and hundreds of angry emails. He also says the $21 lion burger would still be on the menu, but it completely sold out yesterday. Demonstrators have been lining up in front of the venue every night since the specialty was listed on the dinner menu. An employee says they bring ice water to the people outside bracing the hot Arizona weather to protest. 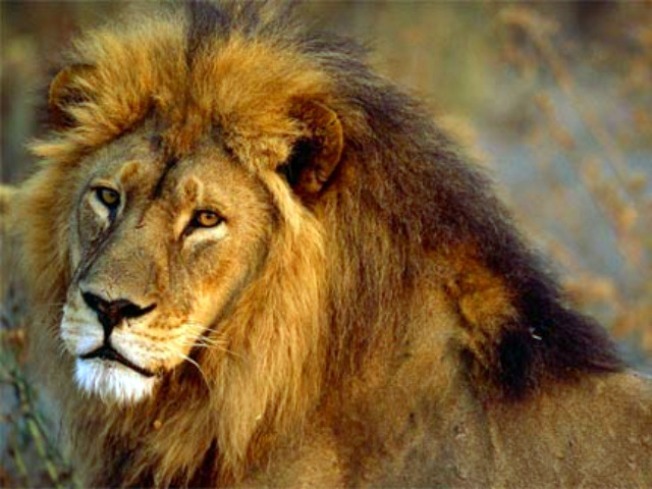 There are only about 21,000 lions remaining in all of Africa according to the Defenders of Wildlife. Lion meat is sold in different parts of the U.S. but it has drawn the attention with the World Cup in South Africa where locals enjoy lion meat specialties. Turns out, eating lion is legal here in the states because even though lions' dwindling population is protected, it is still not considered endangered. Apparently eating lion meat is not that unusual, even here in the Bay Area. We contacted a butcher in Los Gatos who said he didn't carry lion, but said he could get it if a customer wanted it. He said all he'd have to do is call a supplier in Reno called Sierra Meats that carries wild game of all kind. Exotic game can also be purchased at Polarica in San Francisco which supplies fine-dining restaurants, country clubs, hotels and private functions. They used to sell lion meat to local restaurants but an employee says currently noone has requested it. The Flaming Grill Cafe in Sacramento told us they served lion and antelope meat burgers as recently as a month ago. Some of their patrons even have "taste test" videos posted on YouTube. Even though lion is no longer on their menu, you can still buy llama, kangaroo, buffalo, yak and wild boar burgers for under $10.